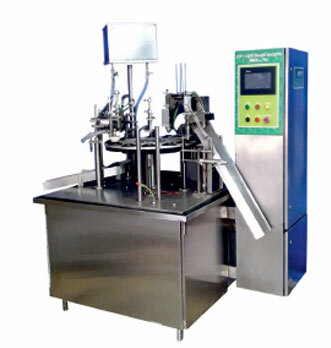 The machines for the entire exports are automatic & electromechanical controls. They can operate well in all types of weather conditions, even at temperatures as high as 48ºC. With the introductions of smaller machines we are making the machines more affordable & cost effective. All these factors have led to a growing demand from several foreign countries along with various parts of India.